These revolutionary AHA Rejuvenating Wands are mini skin peel applicators, which are easy to apply and enable you to perform your own professional 'mini peels' at home. The swabs on these single-use wands are soaked in 7% glycolic acid, lactic acid and citric acid and can be applied twice per week at home. Small enough to slip into your handbag, our AHA Rejuvenating Wands brighten the complexion, working their magic on a range of skin conditions including acne, pigmentation, enlarged pores, fine lines and wrinkles. By facilitating the penetration of strong active ingredients beneath the skin’s surface, these wands ensure your regular skincare products are more effectively absorbed. They are designed to reach every corner of the face, making skin peels at home fast and easy. Pure Organic Rose Otto Oil is an uplifting, aromatic, antioxidant rich essential oil, acclaimed through the ages for its use in natural skin and hair care. Combining this precious organic oil with a complex proprietary blend of bioactive, natural and organic ingredients, including Menyanthes Trifoliata (an aquatic plant clinically tested for its anti-ageing properties). The result is a rich anti-aging cream that penetrates the subcutaneous layers of the epidermis, leaving the skin hydrated, nourished and bursting with health. 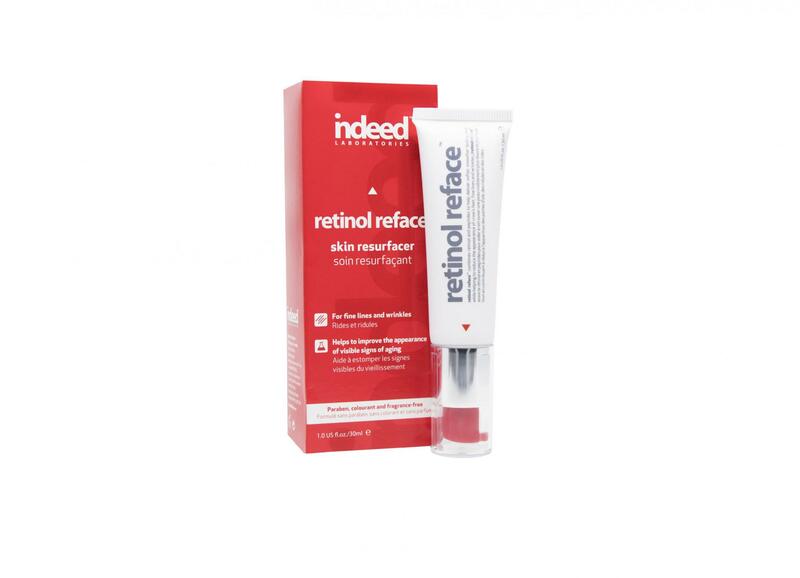 Retinol refaceTM contains not one, but 3 forms of retinol and offers slow release formula that still works hours a er you’ve applied it without causing peeling, dryness or redness. 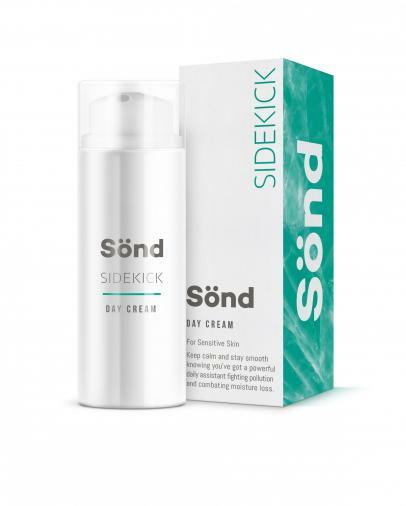 This helps to minimise environmental damage resulting in so er, smoother looking skin, while also targeting the appearance fine lines and wrinkles. Keep you skin fighting fit with this deep moisturising day cream. Silica and Pentavitin strengthen the natural skin barrier with a deep, long lasting moisturisation to ease dry skin. 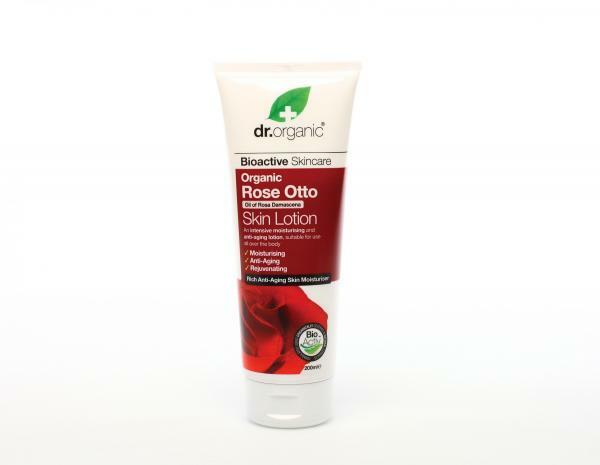 Soothes and calm skin whilst fighting pollution and combating moisture loss.